Statisticians, computer scientists and medics from the University of East Anglia are launching a new project to predict how long people will live. They will use “Big Data” to predict life expectancy and particularly how various chronic diseases and their treatments impact longevity. While many people may not want to know how long they have left, the team feels the research will bring practical, financial and medical benefits such as helping people plan for retirement and knowing how particular drugs like statins or beta-blockers affect longevity. People around the world are living longer. We want to develop software tools that use Big Data routinely collected by healthcare providers to forecast longevity. When we talk about Big Data what we mean is data that is vast, complex and difficult to analyze. We want to be able to use it to see statistical life expectancy trends, based on large-scale population-based data collected over the long-term. We want to identify and quantify the key factors affecting mortality and longevity, such as lifestyle choices, medical conditions and medical interventions. We are particularly interested in understanding how various chronic diseases and their treatments impact life expectancy. Pension contributions were recently freed, so now people can take their pension pots out and use them as they wish. But to be able to plan for retirement, and to understand how much you can spend, it is good to have some idea of your life expectancy. Our estimates of life expectancy will only be true on average, not at the individual level. This is exactly what we are trying to do for a number of chronic medical conditions. We also want to be able to estimate how some popular drugs, such as statins or beta-blockers, may affect longevity. As well as being useful for people planning retirement, it is also important for GPs deciding whether and when to prescribe particular drugs or how to advise their patients. It could also benefit local health authorities planning resources, and insurance companies deciding on the size of pension you can buy with your pension pot. We set out some of the key challenges in actuarial science and were overwhelmed with the response from the actuarial community in how it would seek to address those challenges. What we have here are three world-class programs and I am delighted that they will form the foundations of our newly expanded Actuarial Research Centre. Can a computer predict life expectancy? According to the recent study completed by Statisticians, computer scientists and medics from the University of East Anglia, people may be surprised to learn that it is highly possible. 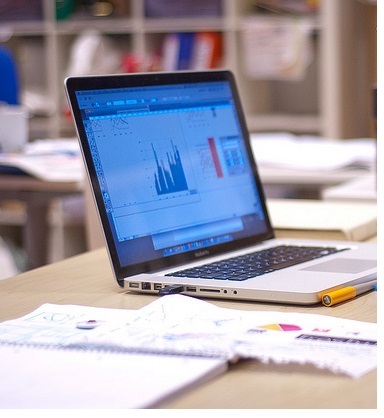 The research team will develop new statistical methods to find trends in morbidity, model mortality, and access life expectancy based on Big Data. The University of East Anglia (UEA) is among the top one percent of universities globally (Times Higher Education World Rankings 2014-15) and placed 10th in the UK for the quality of its research output (Research Excellence Framework 2014). Also known for its outstanding student experience, it has achieved a Top 10 rating in the National Student Survey every year since the survey began. 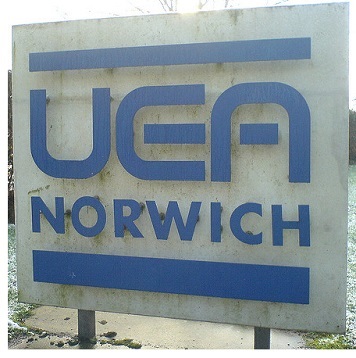 UEA is a leading member of the Norwich Research Park, which is one of Europe’s largest concentrations of researchers in the fields of environment, health and plant science. 2 Responses to "New Study Suggests Computers Can Predict Life Expectancy"